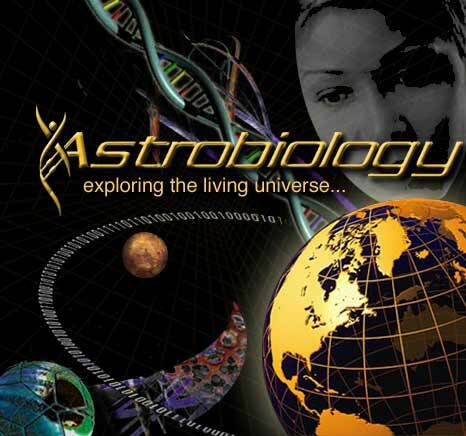 This college course will introduce you to the relatively new field of astrobiology. The general topics to be studied this semester are the characteristics of life, the physical and chemical conditions for life, the chemistry and biology of life on Earth, the Solar System, stars, and the search for extraterrestrial intelligence. An emphasis will be placed on learning how scientists know what they do about the Universe. On successfully completing this course you will have a deeper understanding of and appreciation for the diversity and even beauty within the Universe. You will have acquired a vocabulary sufficient to understand almost any "popular" newspaper or magazine article on astrobiology. You will have a better understanding of how science works, and you will have some practice doing science. You also will have applied some science and mathematics to non-terrestrial environments. My recommended academic preparation for this course is successful completion of a year of beginning chemistry or physics in high school, and mathematics through algebra. However, the nature of science is such that repeated encounters with the same topics lead to improved understanding. In other words, students who have had previous college science and mathematics courses are likely to learn more and do better in this course than those who have not. However, the most important requirements for success in this course are not prior experiences but a motivation to learn and a curiosity about one's environment. Some of the best students ever to complete courses like this have had minimal science and math background, but possessed curiosity and motivation. Finally, a word on the format of the classes. Lectures will be given on most days, often illustrated with slides and other props. Time permitting, some demonstrations will be done. The lectures and careful study of the textbook are very important for this course, so you must attend all class meetings and read diligently. Welcome and good luck in your work this semester!